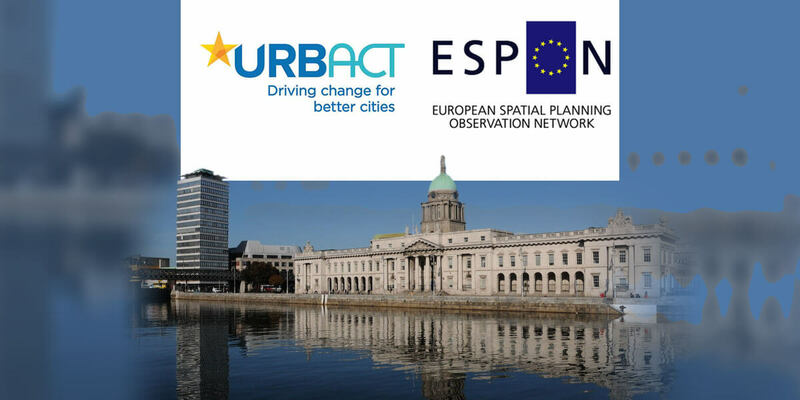 This day long event will highlight the key lessons which the URBACT II and URBACT III and ESPON 2007-2013 and new ESPON 2014-2020 programmes hold for the project of developing 2nd tier cities in Ireland. Now is an opportune moment to examine the balancing of economic growth in Ireland by stimulating development in the country's 2nd tier cities (cities outside of Dublin which have populations in excess of 50,000). With reference to the insights and findings of the EU ERDF URBACT and ESPON programmes, we will consider the assets these cities have, the opportunities for growth which exist and how to realise these opportunities, and the challenges which these cities face now and will face if they are to enjoy a further development stimulus and share the fruits of that growth with their hinterlands.